The popular comedy show, Taarak Mehta Ka Ooltah Chashmah’s one of the most loved characters Patrakar Popatlal has revealed some interesting facts about his personal life. 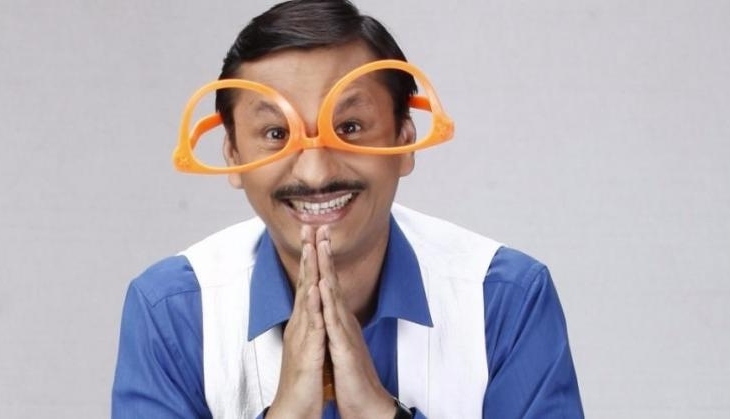 Patrkar Popatlal aka Shyam Pathak, who is the lone bachelor TMKOC since years, is not single in real life. TV actor Shyam Pathak is a happily married man in his real life, he spilt the beans in an exclusive interview with TellyChakkar. Potential aka Shyam shared many interesting facts about his personal life. Popatlal aka Shyam is a News reporter in the Newspaper named Toofan Express in SAB TV series Taarak Mehta Ka Ooltah Chashmah. In the Comedy Show, from the beginning of the series, Patrakar Popatlal is looking for a life partner that results in funny situations on the show. However, his hunt for a wife seems to have no end. He always carries an umbrella with him. Shyam Pathak was also part of the show Sukh By Chance where he played the character of Dheeraj Mehta. 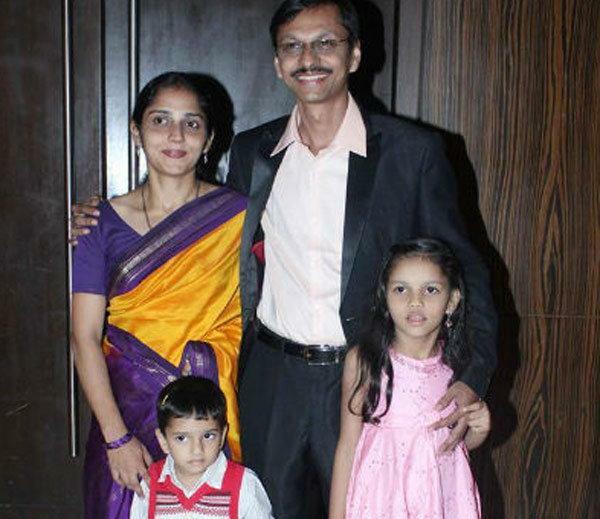 He survives with his wife Reshami who was also his classmate at the National School of Drama, one daughter named Niyati and two sons named Parth and Shivam.